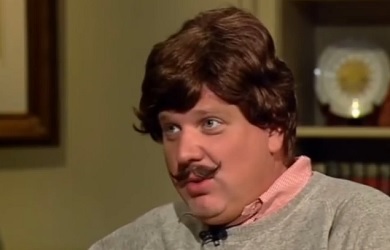 Yesterday’s TruNews radio broadcast with Rick Wiles was entirely dedicated to an interview with right-wing anti-Islam activist Walid Shoebat and his son Theodore during which the three of them attacked … Glenn Beck! 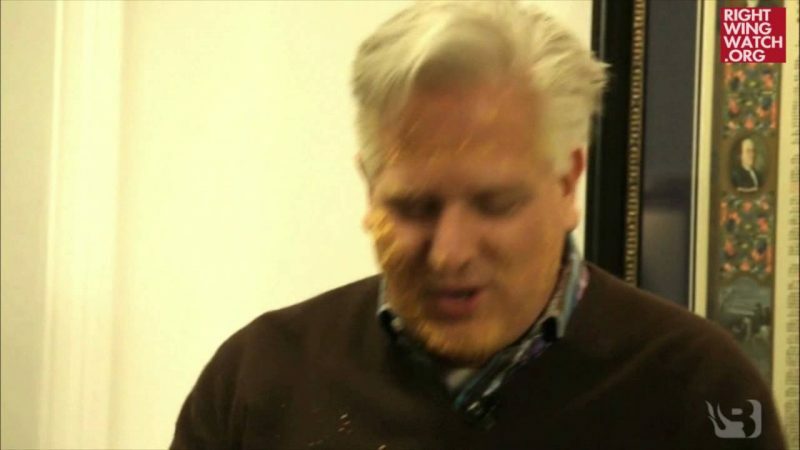 That’s right, according to the Shoebats, Beck is a practitioner of “Chrislam,” meaning that he is luring his audience away from true Christianity and into a dangerous Islamo-Mormon deistic universalism with the help of Religious Right leaders such as James Robison, Franklin Graham, and David Barton. 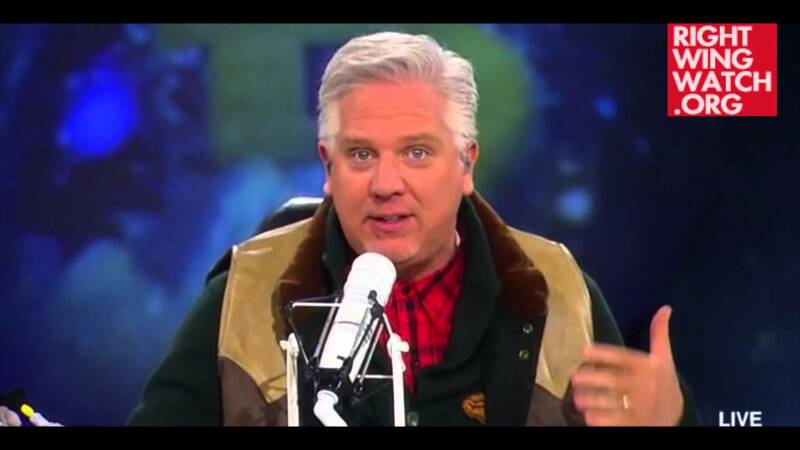 Walid Shoebat: Glenn Beck isn’t really calling for Christianity. He lies when he says ‘I’m a Christian, I believe in salvation through Jesus Christ’ because he, number one, denies the Trinity; number two, he’s a deist. In other words, he believes Muslims and Mormons and all the cults together, Buddhists, believe in God and everybody should conform to this deistic view in belief in God. Why? Because we have a more important thing to deal with and that is the salvation of the country as a nation. 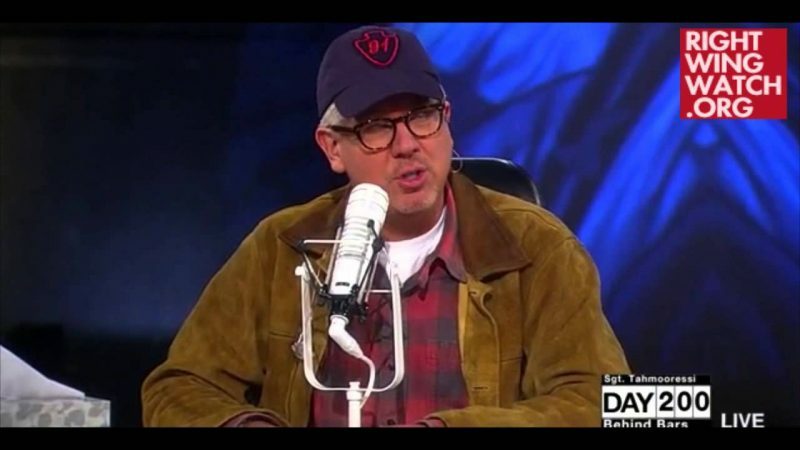 Walid Shoebat: The Latter-Day Saints church has sought to respect Islamic laws, that is sharia – that’s the thing that Glenn Beck claims to be fighting – and traditions that prohibit conversions of Muslims to other faiths by adopting a policy of non-proselytizing in Islamic countries in the Middle East. In other words, Mormons are not allowed to proselytize to Muslims in the Middle East. Why? Because basically they have the same faith.